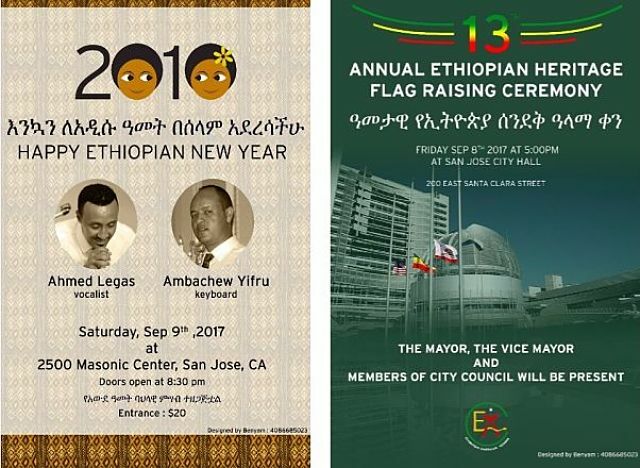 New York (TADIAS) — The Mayor of San Jose, California, Sam Liccardo, will join the Ethiopian community for Enkutatash celebration on Saturday Sep 9th. 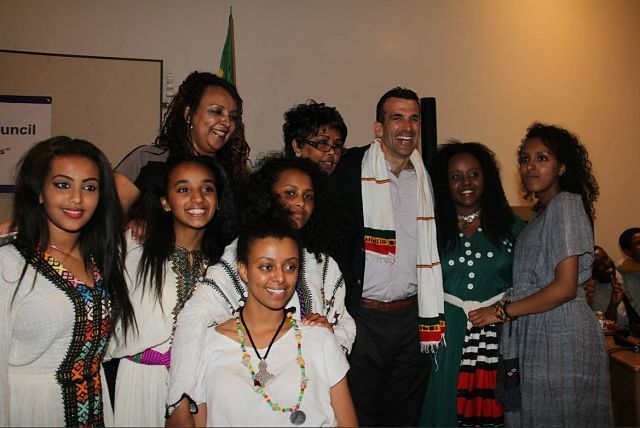 Organizers say tickets for Enkutatash party with Mayor Liccardo are limited and can be purchased at two locations: Gojo Ethiopian Restaurant (1261 W San Carlos St, San Jose, CA 95126) and Kategna (1663 W San Carlos St, San Jose, CA 95128). In addition, the Ethiopian Community Services (ECS) will hold its 13th annual outdoor Enkutatash festival on Sunday, September 10th from 1:00 PM. -7:30 PM at Guadalupe River Park (Arena Green West). ECS says city officials and other dignitaries will also be in attendance along with thousands of Ethiopians & Ethiopian Americans.